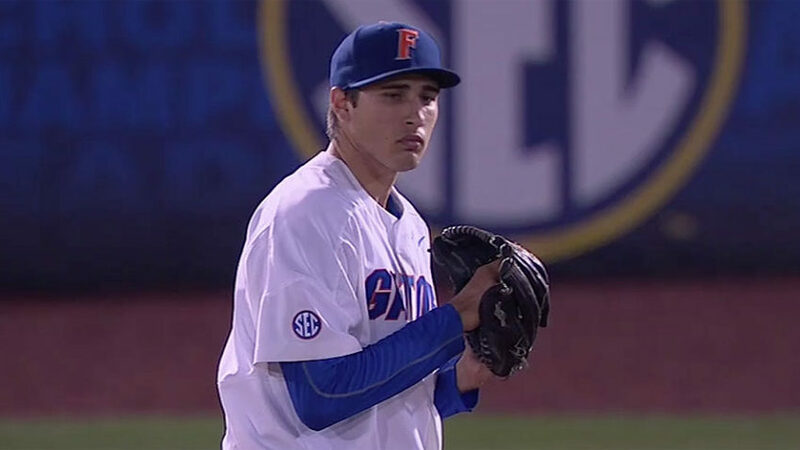 HOOVER, Alabama, Sporting Alert — Top-seed Florida returns to action on Day 4 of the 2017 SEC Baseball Tournament and will seek to book a place in the semi-final round on Friday. Three games are listed on the schedule for Friday, including the highly anticipated showdown between the Gators and No. 5 seed Mississippi State in the day’s opener here at Hoover Metropolitan Stadium in Alabama. Florida defeated Auburn 5-4 in its second-round game on Wednesday and will start as the favourite to join LSU in the semi-final round. Mississippi State, however, is buzzing with confidence after scoring back-to-back wins over Georgia and Arkansas in the tournament, and the Bulldogs will be hoping to keep the winning momentum going. These teams did not meet in this year’s SEC baseball regular season campaign. However, this will be the 16th SEC baseball tournament meeting between the two ball clubs with Florida winning nine of the previous 15 clashes, including last year’s 12-2 victory here in Hoover. Game time for this one on Friday is 12:00 pm ET and live streaming coverage is on the SEC Network, WatchESPN and ESPN3. Meanwhile, in a quarterfinal matchup on Day 4, South Carolina and Kentucky will meet with the reward being a date with the LSU Tigers in the semi-final on Saturday. These two teams met earlier in the regular season fixtures and the No. 3-seeded Wildcats won the series 2-1. However, the No. 11-seeded Gamecocks are beginning to play very well in the postseason and is backing themselves to keep the form going.